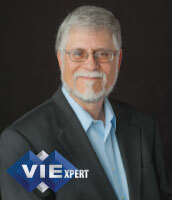 VIE Expert Ron Pettit is Practice Director and CIO/COO consultant for Virtual Information Executives (VIE). He brings a software engineering background from AT&T Bell Labs and twenty-five years of executive leadership skills in technology and operations management with domestic and international operations to VIE’s clients. Ron has worked in hi-tech, telecommunications, transportation, sales, open source, finance, healthcare, insurance, and the public sector. Outside of work, Ron pursues activities with his family such as hiking, gardening, exploring the Northwest and playing with his two dogs. Ron Pettit, CIO/COO provides three best practices to assure success of mergers and acquisitions. Successfully navigating the waters of mergers and acquisitions can be extremely challenging with many complexities and opportunities. 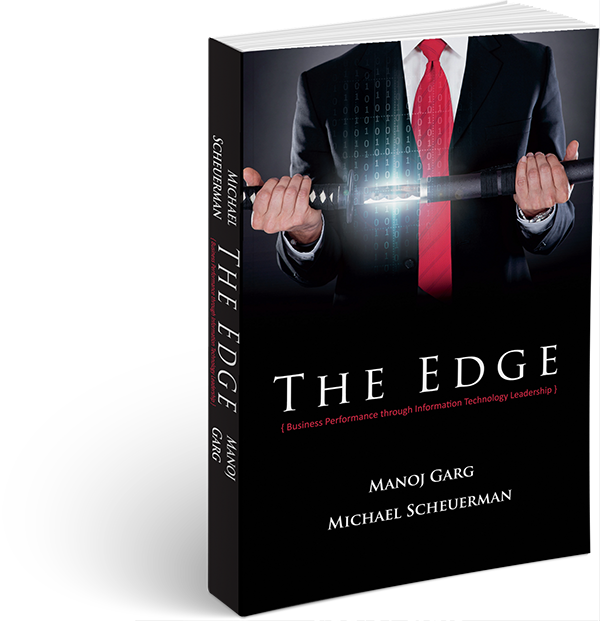 We’ve created this presentation to help your new enterprise become a fully functional, engaged, integrated and confident organization.